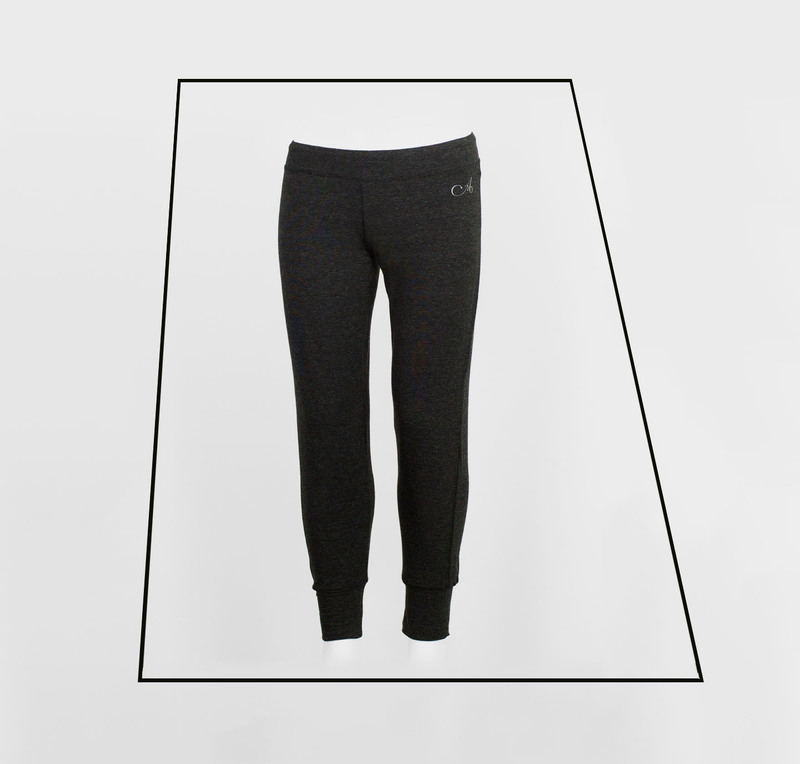 These warmup pants are superfashionable & quite fierce. They are a loosefit design, without being baggy. You will always look elegant, on your way to- and from your ballet classes, dance related workout or pilates. Also perfect for a leisurely afternoon? In any situation you will look effortlessly elegant as a savy dancer…. 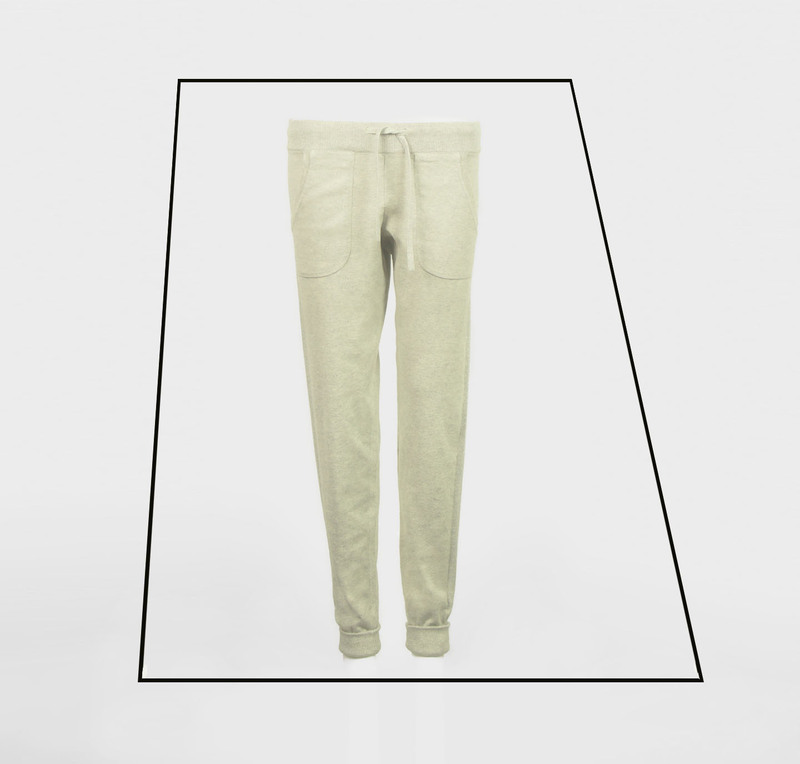 This Cashmere Ballet Jogger is the most luxurious example for elegant dance pants! Even on bare skin the cashmere blend feels unbelievably sof. It is perfect before and after balletclass. The slimcut odel has a subtle lurex sparkle here and there. 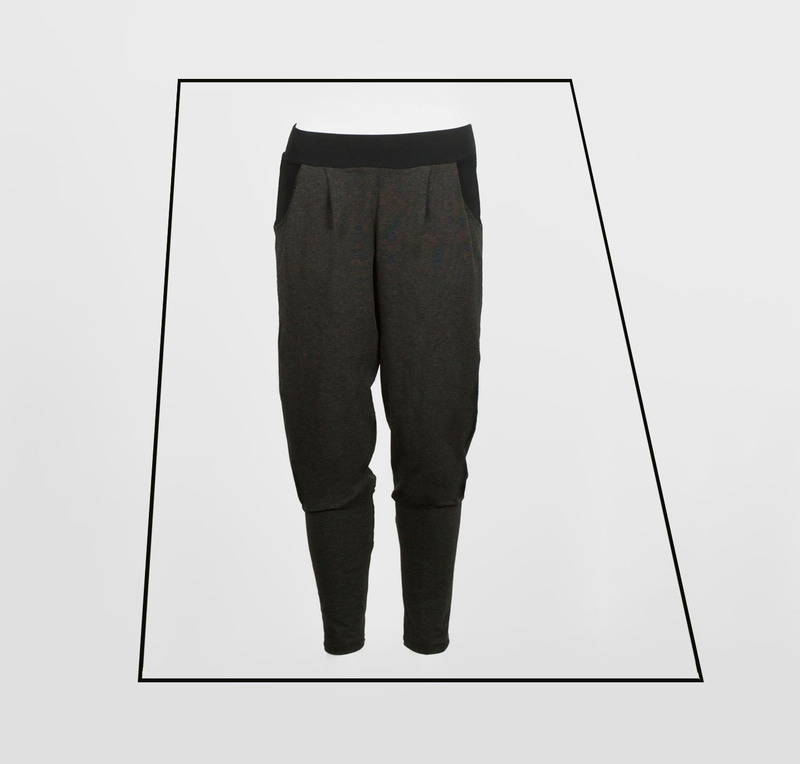 This ballet jogger is a great investment for your ballet wardrobe! Comfort and style perfetly combined…..